format MTD VAT returns can rely on our expertise. all the red tape associated with payroll, RTI and auto enrolment. Businesses and traders of any size looking for professional accounting services are sure to benefit from the wide breadth of knowledge and expertise offered by HCA Accountants, Leeds. We're specialist accountants and business advisers based in Leeds and serving a diverse selection of clients, and throughout the entire UK. Clients looking for the best accounting companies in Leeds will find our accountancy services hard to beat. We offer a speedy and accurate bookkeeping service and can prepare annual accounts and management accounts whether on a monthly or quarterly basis to meet the requirements. Taxation and VAT can be really stressful to manage in house, particularly for sole traders and smaller companies. Our reliable tax and VAT accountants offer a smooth and reliable service for self-assessment returns, VAT returns or any corporation tax or capital gains tax returns needed. 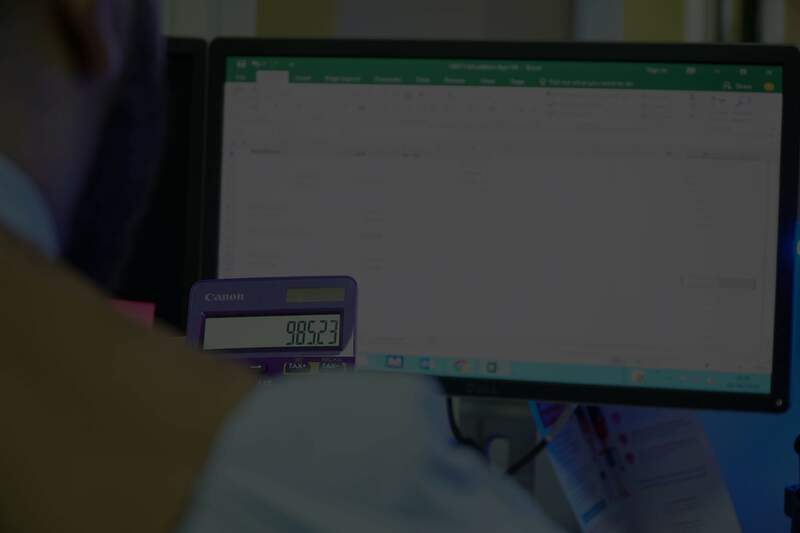 HCA Accountants offer a professional payroll service to clients of any size, with real time payroll data available to all clients at the click of a button. Our payee services can also take away all the hassle of regular accounts payable cheque runs for any business. 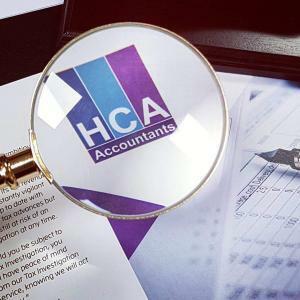 With over 30 years expertise in the provision of accountancy services in Leeds and the surrounding areas, it's not difficult to understand why HCA Accountants are such a popular choice for businesses of any size. Using our accountancy services saves clients time and ensures they focus on the primary goals of their business. Our affordable accountancy services are ideal for business clients of any size. Benefit from expert business accounts to assist forward planning, while ensuring all legal submissions are accurate. Professional business advice from knowledgeable professionals providing the information clients need to operate profitably. Ensure all individual and company tax returns are filed by due due dates, while reducing taxation liabilities. Tailored accountancy service to suit the needs of any kind of business or trader by taking away accounting hassles. 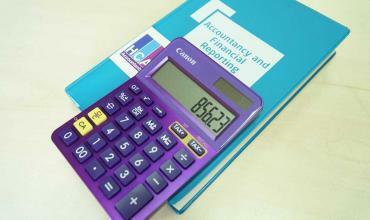 HCA Accountants has participated within the Leeds business community for more than 30 years. We're extremely proud of our great reputation throughout West Yorkshire for honest accounting. We're happy to call out to business locations to make it more convenient and easy for our clients and ensure business operations can continue at all times. Get in touch today to find out all the ways we can help ensure the accuracy of all business accounting, while also saving money to help fuel business growth & increase bottom line profits. 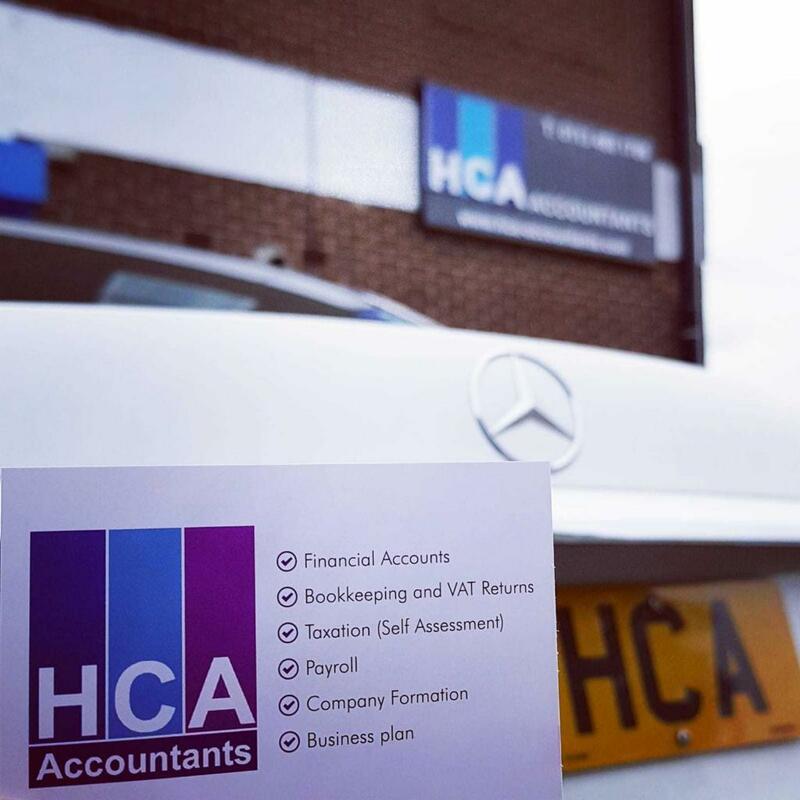 HCA Accountants provide us with an exceptional standard of service that we have had a great experience with. All our annual accounts, VAT returns, corporation tax returns, self-assessment tax returns and other matters are dealt with professionally and with great care. 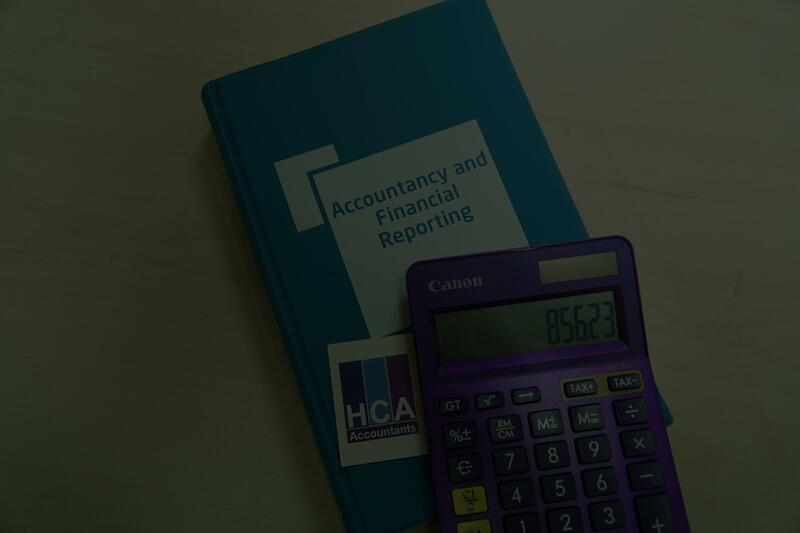 We highly recommend HCA Accountants to professional practitioners looking for a well experienced accounting firm. 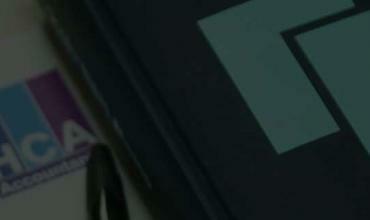 They have been excellent in providing us with financial reports, submitting our accounts and Corporation Tax. Our niche fragrance line has been using the services of HCA Accountants and we can proudly say that we’re more than satisfied with the expertise and service they have provided us. The staff have always been helpful, and it’s great to have an accountant who actually cares about your business. We’re heading into our tenth year with HCA Accountants and it really has been an honour having them look after us for so long. 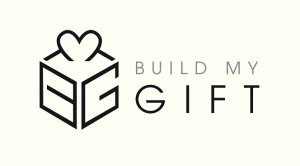 We couldn’t be more happy with the pre-eminent service we have received. Thank you for all these years of success and the hard work you have put in for us. For over 6 years, we have been more than pleased with the incredible service HCA Accountants have provided us. Always there to answer our call, always willing to do that extra bit for our store. 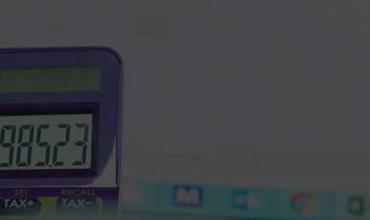 We can strongly say that we recommend HCA Accountants. We're proud of the complete and professional accounting service we offer for business clients and individuals. 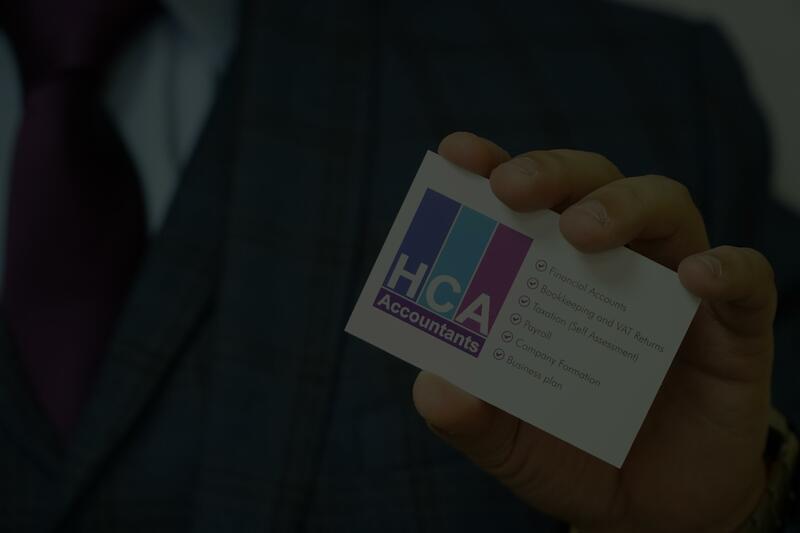 HCA Accountants is dedicated to providing clients with an excellent service and the trustworthy advice needed to ensure business growth and enhanced profitability..